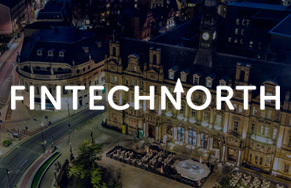 The FinTech North initiative plans to expand across northern England throughout 2018. 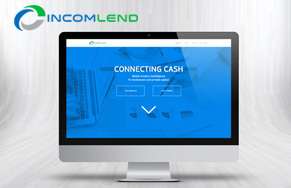 Singapore-based Incomlend, a brand new multi-currency supply-chain finance platform, was recently launched. 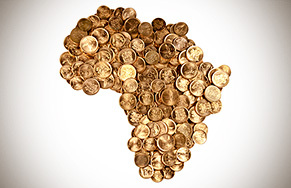 Africa is earning a place on the world's ever-evolving alternative finance stage. 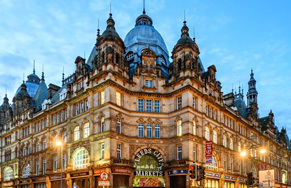 The Yorkshire Post discusses the phenomenal potential for Leeds to become a FinTech hub. 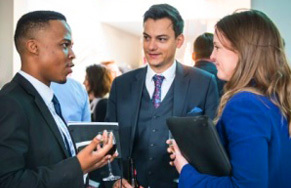 Fin 24 Tech talks lending potential in Africa and explains the WLCF Khonology collaboration. 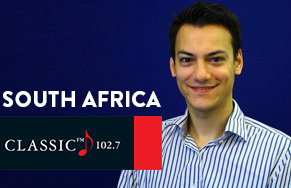 Daniel Rajkumar spoke to Classic FM in South Africa about the crowdfunding industry.